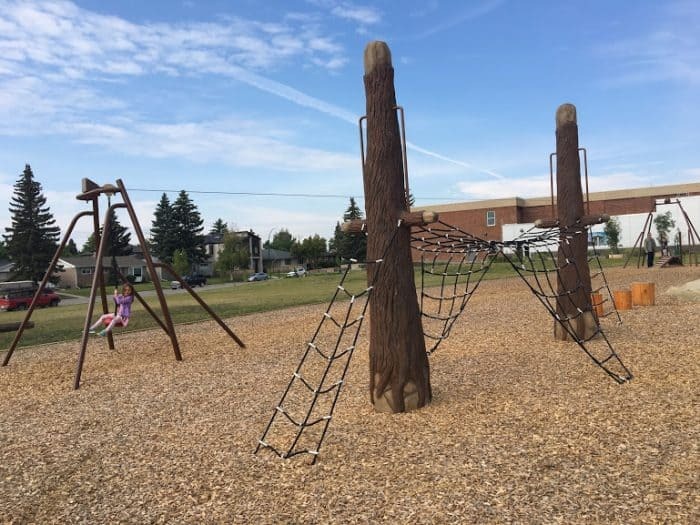 I asked Parks Foundation Calgary to give me a list of some of their favourite projects to show how different the community driven playgrounds can be depending on the wants and needs of the community. 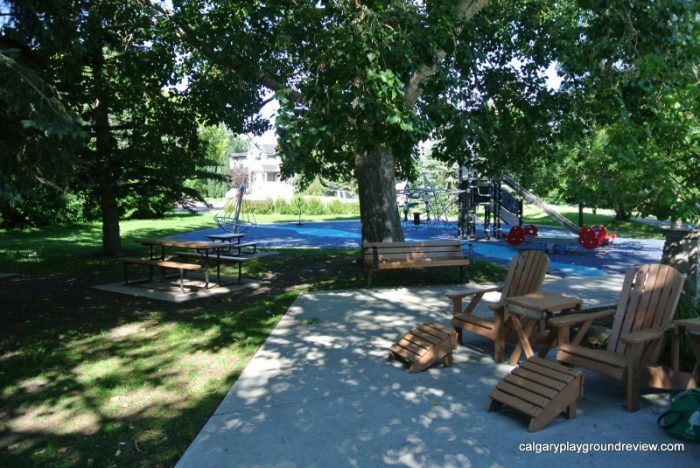 Parks Foundation Calgary is instrumental in the creation of many of Calgary’s playgrounds. 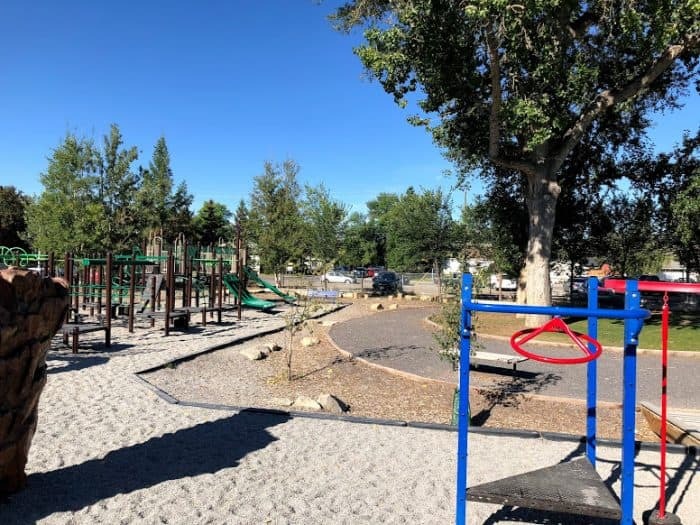 In many cities the decisions for what playgrounds are replaced, when and what those playgrounds look like, is very centralized with little input from the community. 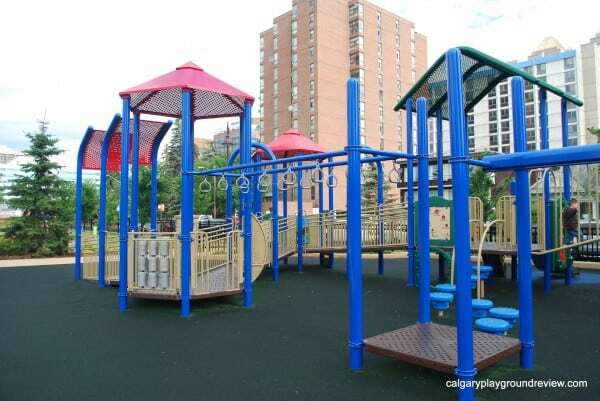 In Calgary, if your school or community wants a new playground, you can help make that happen. 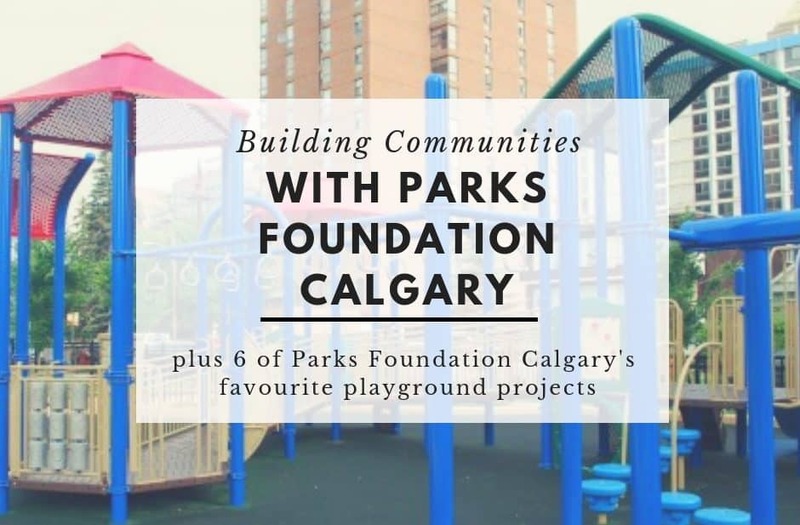 It’s a big undertaking, however Parks Foundation Calgary is there to help you make your project a success. Their Building Communities Grant program offers way more than just funding. They offer support for school and community playground projects throughout the process – project management skills, budgeting, fundraising, volunteer recruitment and more! Does your school or community have a playground that they would like to see get an upgrade? 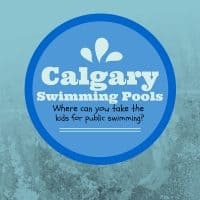 You can visit the Parks Foundation Calgary Building Communities website for guidelines, applications and more information. The next deadline for the grant program is May 1st and October 15th. All applications are reviewed by a volunteer Advisory Committee with final approval given by the Parks Foundation Calgary Board. Completed in 2008 it has an amazing gateway entry highlighting all the donors and supporters of the project. The gateway really illustrates how much support playgrounds really need! Completed in 2017 this playground is less than a km apart from the Nellie Breen playground (above). 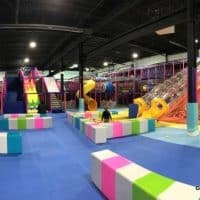 These two playgrounds juxtapose each other quite well – they are both great but very different! Perfect to visit in one stop to Inglewood. 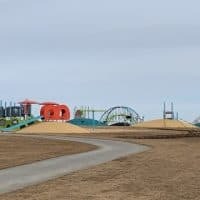 Completed in 2017, this natural style playground also has a brand new zipline! Completed 2017 this playground features a traditional playground and beautiful naturalization space. The area surrounding the playground is fantastic, particularly for a school playground. This playground features a traditional style, 2 tiered playground. Right next to the Parks Foundation office, you can find a traditional inclusive playground. If youare stopping in at the Parks Foundation office (located in the historical Haultain school house) you can stop for a play at this excellent playground. Harvest Hills Community Hub – currently under construction. 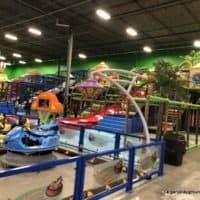 Park will include traditional play elements, educational nature pods, as well as community seating and an event bulletin board. More communities are considering these kinds of spaces that extend past the playgrounds pieces. 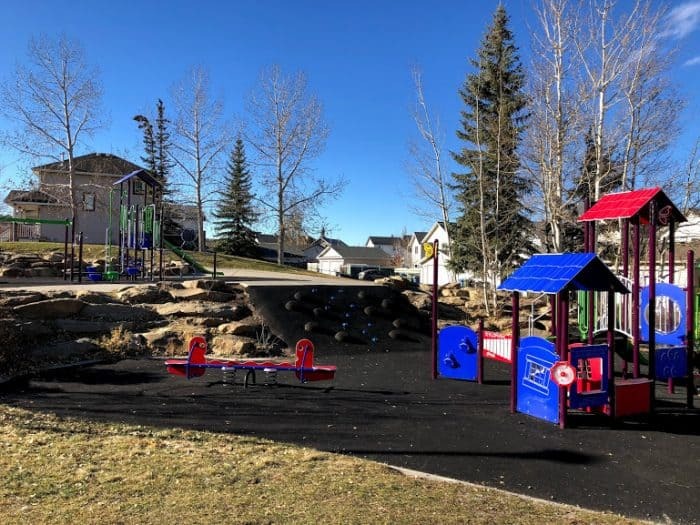 Springbank Hill Community Park – on a 6.2 acre parcel of land the community is recreating the space into a real community hub including a community garden, traditional and natural play features, amphitheater, and a natural existing aspen forest. Wildwood Community Playground– traditional playground completed in 2018 but will be adding an indigenous component to the space. This community felt it was integral to acknowledge our connection to the indigenous culture at their park. These pieces to be installed fall 2018, or early 2019. 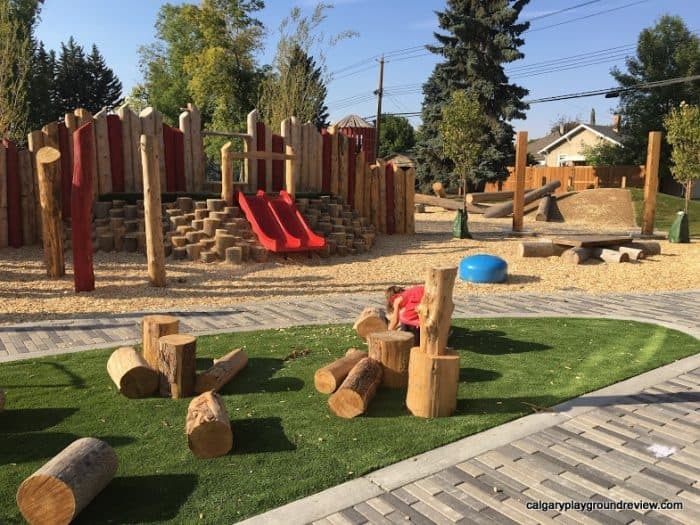 If you have a school or community park that could use an upgrade visit the Parks Foundation Calgary Building Communities website for guidelines, applications and more information.